THIS might not go down well with South Sydney's under-pressure fullback Alex Johnston. 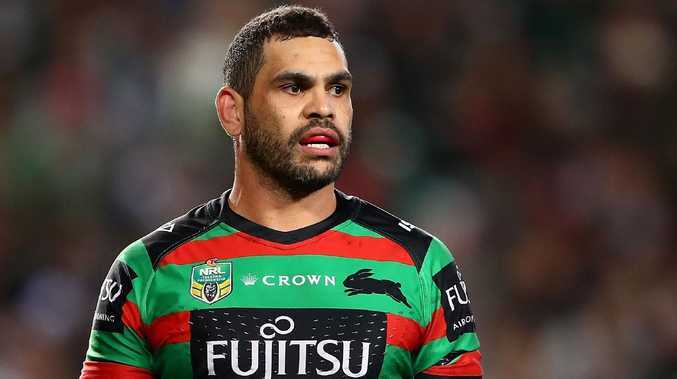 But Queensland legends Mal Meninga and Justin Hodges have backed the call for Greg Inglis to make a return to the No.1 jumper at the Rabbitohs in 2019. 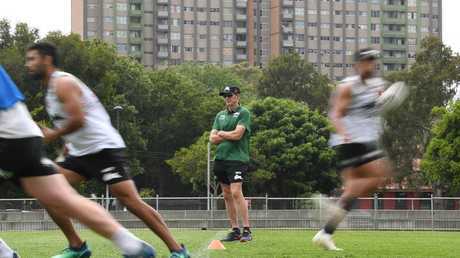 And in a further blow to Johnston's hopes of keeping hold of the spot he owned this year, Hodges also says new Rabbitohs coach Wayne Bennett should maximise Inglis' impact by allowing him to share the role with rookie recruit Corey Allan. High on Bennett's agenda will be making a decision on where Inglis, Johnston and Allan best fit into his plans. Johnston has made it known he wants to stay playing fullback and if not he might look elsewhere. But Hodges reckons if Inglis wants the fullback job, the decision for Bennett is a no-brainer. "Look, we have all seen what GI does in the centres, he is unbelievable," Hodges said. "But I honestly still think his best position is fullback, especially in attack. "If I am in the line defending, I am more worried about GI than Alex Johnston. "And that is no disrespect to Alex. "That is just the impact GI creates." Meninga added: "Greg will play what's best for the team. "But if Wayne has asked him to play fullback, well, that's where he will be playing because it is probably his best position if he can get the kilometres out." That extra workload is the obvious concern, especially taking into account Inglis turns 32 in January. But this is where Hodges reckons Allan's arrival can alleviate potential problems, by allowing Inglis to defend in the centres but play fullback in attack, especially in good ball. Hodges also has no concerns the extra workload will be too much for Inglis given he has another pre-season to further recover from that serious knee injury he suffered at the start of 2017. 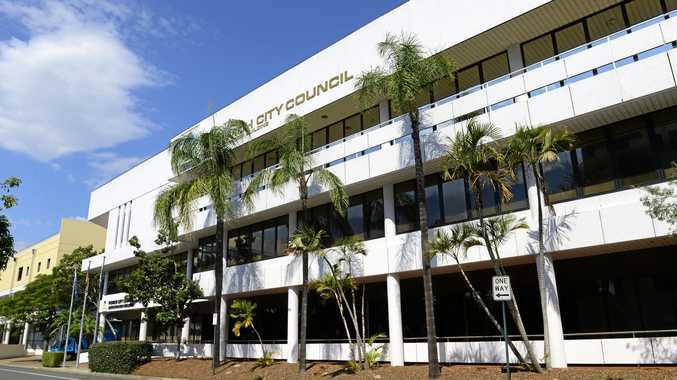 '"It always takes a good year and a half to get back to normal," Hodges said. The raps on young Allan are huge. Hodges worked closely with him at the Broncos and coached him in Queensland's victorious under-20s side, while Meninga selected Allan in the Prime Minister's XIII, even before he had made his NRL debut. Allan has joined the Rabbitohs on a three-year deal and Hodges says he is an out-and-out fullback with the potential to be something special. Corey Allan is a highly touted prospect. That is why Hodges has told Allan to study the energy Billy Slater played with, while a pre-season working alongside Inglis won't do him any harm either. "He is an unbelievable runner of the football, he knows when to pop up and he has speed," Hodges said. "But he has to work on his passing game and his competitiveness." 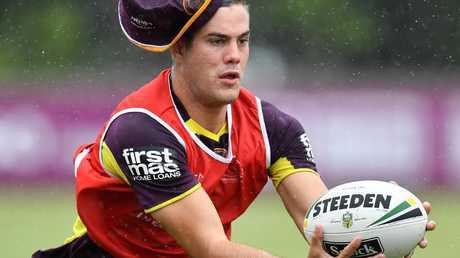 Asked what his advice to Inglis would be, Meninga said: "My advice would be if Wayne wants him to play fullback, play fullback. "But they have to have that conversation because the role of fullback has certainly changed over the years and you need to have a big motor. "You need to be on the ball all the time, you need to be talking all the time. "But if Greg feels he is up to that, having him touching the ball more often is a pretty good thing."